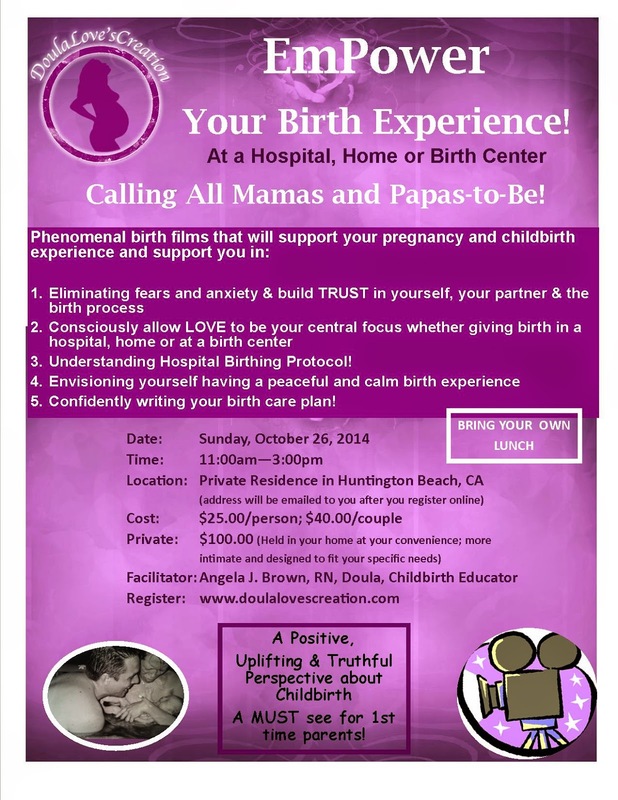 A profound and uplifting Childbirth Educational experience! 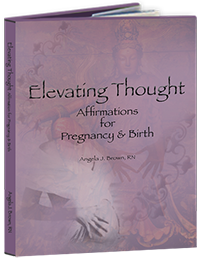 An experience that will result in you and your partner being on the same page about birth. Minds get expanded and hearts will open, effortlessly. Please join us! TO REGISTER, GO TO: https://doulalovescreation.com/classes-events-1.html Seating is limited, so register TODAY! THIS GATHERING IS HELD IN A PRIVATE RESIDENCE, THE ADDRESS WILL BE EMAILED TO YOU AFTER YOU REGISTER. THANK YOU! You have nothing to lose and absolutely EVERYTHING to gain by attending! REGISTER EARLY TO RESERVE YOUR SEAT! See you on Sunday, October 26th at 11am!